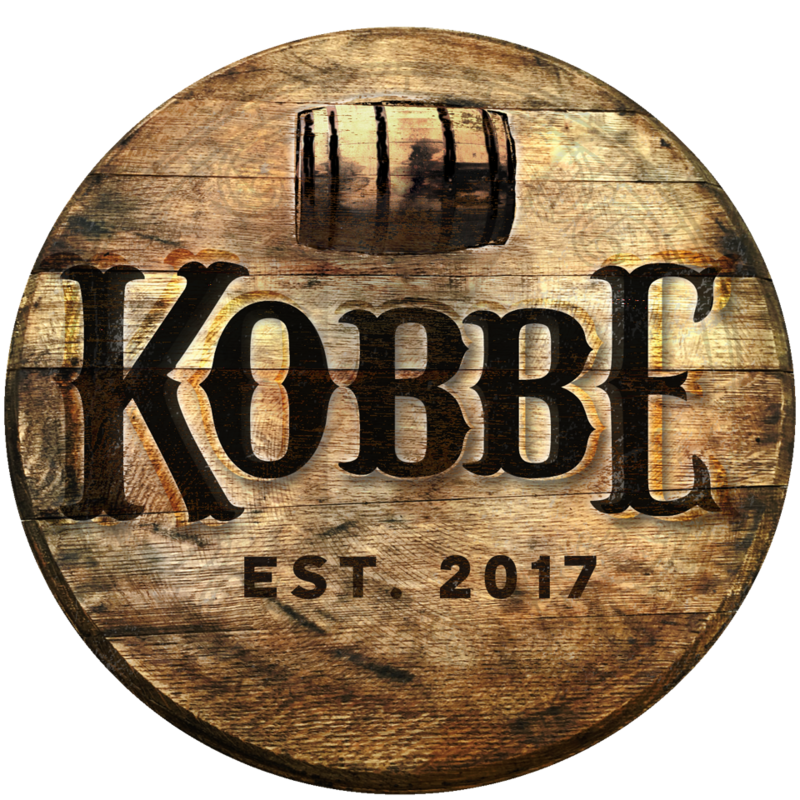 Join us on Wednesday, April 3rd for our first ever KOBBE Bourbon 101 Class. This 90 minute class will be presented in three 20-minute demonstrations with 5-10 minute breaks in between. Members can enjoy a welcome pour and light refreshments. Learn the good, the bad, and the ugly truths about the secondary market. Please remember to consume responsibility. I’d like to RSVP for this event. You would have to purchase a Barrel Proof membership first.